Home Want Luxury Car Vending Machine? Yes, That’s a Thing! 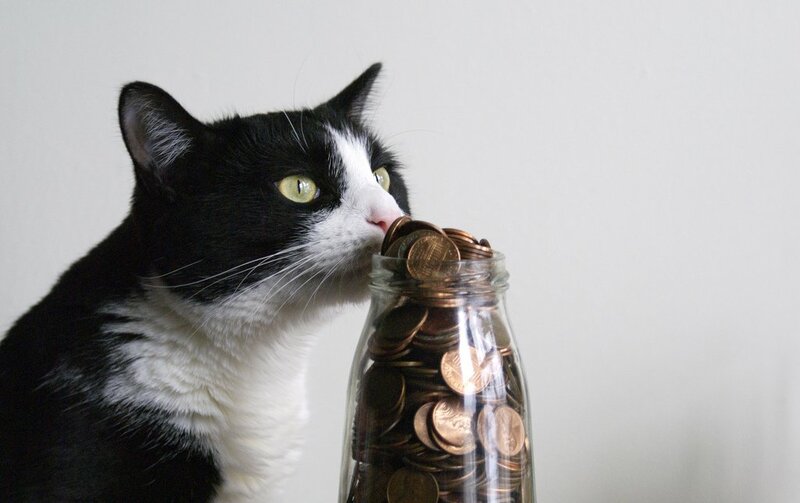 Now, we’re all used to choosing our favorite snack or beverage from a vending machine when we’re in a hurry. But in Singapore, they’re taking convenience to a whole new level. Never mind chips and drinks, they now have the largest vending machine in the world and it’s dispensing cars. Yes, that’s right; a luxury car vending machine! 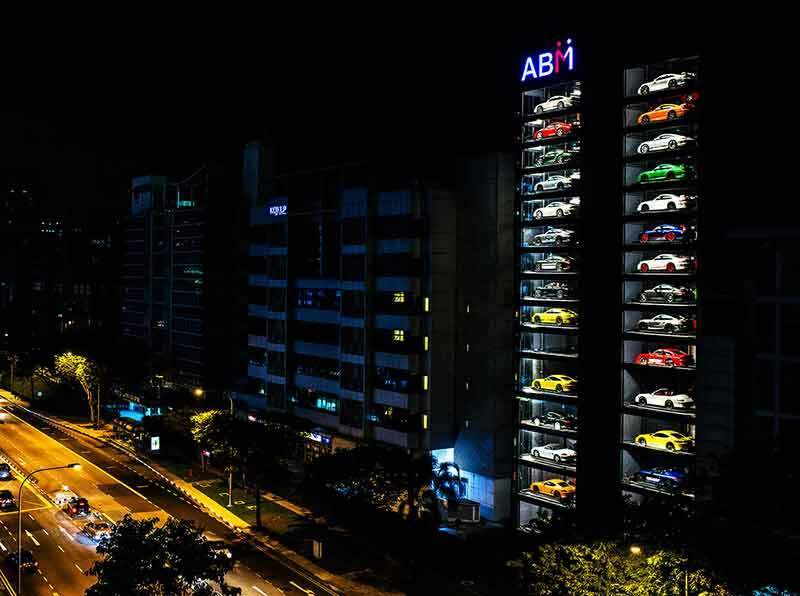 Autobahn Motors opened the 15 storey luxury car vending machine in Singapore in December and it’s been causing quite a stir in the automotive industry. With space being pretty tight in Singapore, the idea was developed with the aim of making the most of the available space, as well as bringing innovation and creativity to the market, and to help Autobahn Motors (a used car company) stand out from the competition. Customers use the touchscreen system at the bottom of the tower to select the car they’d like to see. The luxury car vending machine is just that; a tower filled with luxury cars – including Bentleys, Lamborghinis, Ferraris and a 1955 Morgan Plus 4 – that are dispensed on a moving platform through the center of the tower, in just a couple of minutes, to the waiting customer. The general manager of Autobahn Motors, Gary Hong, has said that developers have contacted him regarding the design of the luxury car vending machine, so that they can implement the technology for car parking and storage. The technology from Singapore has been adopted by other companies, including a US company, Carvana, in San Antonio, Texas, which opened its first eight storey car vending machine in March this year, to store and sell used cars. The format has also been implemented this year in Miami, where residents of The Dezervator can drive their luxury cars straight into the Porsche Design Tower to display them like pieces of art outside their apartment, in the center of the glass tower.